As I gained invaluable health and wellness knowledge from learning andstudying my periods returned– after increasing my body fat to 18% and by eating healthy fats whilst not being so strict with my diet and routine. 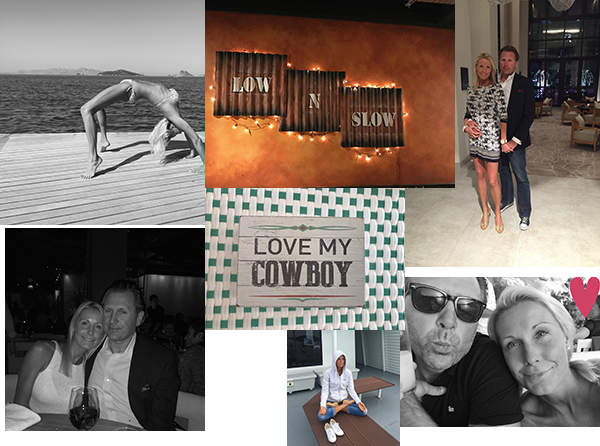 True love found me with a wonderful man (my Cowboy!) who helped me with my self-love issues. He pushed me to channel everything I had learnt and experienced to follow what I really enjoyed doing.